What is the Hunting Party challenge in Fortnite? 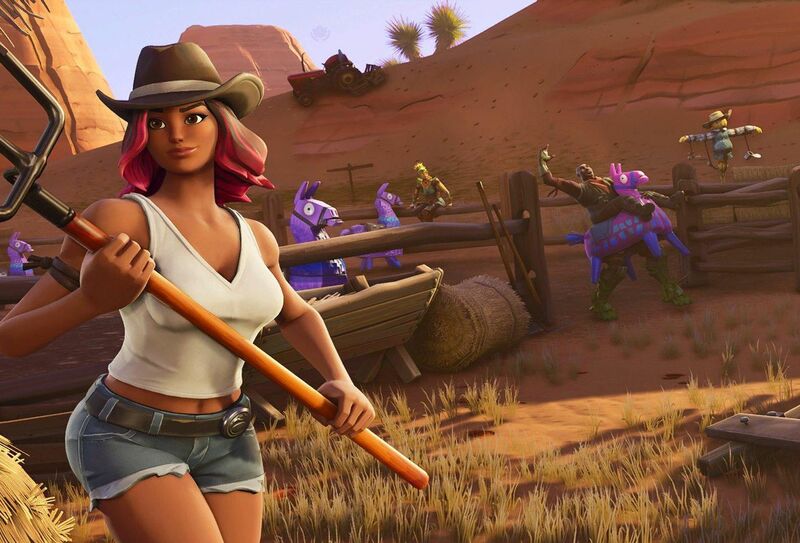 Fortnite Season 6 includes a challenge called Hunting Party where players have the opportunity to earn a rare skin. Following the launch of Fortnite Season 6, players have been wondering what the Hunting Party challenge is and how to complete it. While there are plenty of challenges to complete this season, the Hunting Party challenge is definitely one that’s worth keeping on your radar. This is because, after completing the Hunting Party challenge seven times, players have the chance to unlock a rare skin. To help explain the process further, we’ve put together a quick guide on what the Hunting Party challenge is and how to complete it in Fortnite! Hunting Party is a challenge in Fortnite Season 6 that tasks players with completing challenges each week for seven weeks. Fortnite Season 6 has plenty of challenges for players to complete, including Hunting Party. 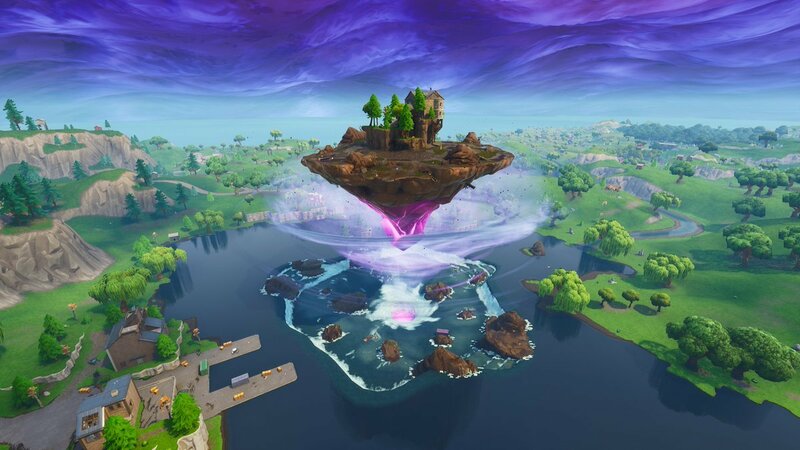 It’s been noted by that Hunting Party is similar to previous long-term Fortnite challenges, including Road Trip and Blockbuster. To complete the Hunting Party challenge, simply complete all of the challenges that release each week throughout the entirety of the season (or seven challenges per week). After completing this requirement every week for seven weeks in a row, you’ll unlock a rare skin around the seventh week of Season 6. As with previous season challenges, challenge rewards are delivered in the form of a special loading screen which hints at the location of a free Battle Star. Players that have already begun completing challenges have noted that the secret area shown in the loading screen is located somewhere east of Paradise Palms out in the desert. By heading to that area at the beginning of a new Fortnite match, you’ll be able to pick up and collect your free Battle Star. In doing so, you also level your Battle Pass by one tier. Looking to get started on the Season 6, Week 1 challenges right now? Below, you’ll find the full list of Week 1 challenges for Season 6 in Fortnite. Complete the latest challenges in Fortnite to unlock a new loading screen which hints at the location of the first Battle Star. Again, to complete Hunting Party, you’ll need to find the list of Fortnite challenges each week during Season 6 and complete them. Additionally, you’ll want to collect all of the Battle Stars in order to continue leveling your Battle Pass. For more on Fortnite, be sure to check out some of our previous guides including all of the map changes in Fortnite Season 6, the news that PlayStation 4 is joining the Fortnite cross-play party, and the previous teasers for the Fortnite Season 6 theme. By reading through this guide, you should now know what the Hunting Party challenge is and how to complete it in Fortnite Season 6.